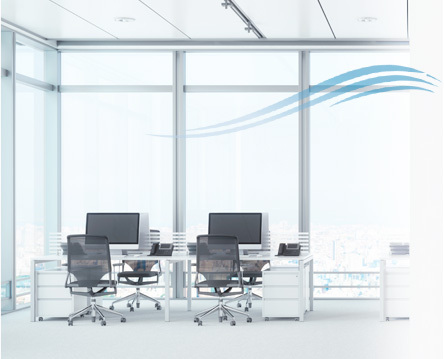 specializes in solving complex air purification issues, providing solutions to industries that require air purification, compressed air purification application and supply most cost effective and reliable dust filter bags. In order to present the best solution, we strive to understand customer’s requirements, supporting them throughout their decision making and buying process which in turn fosters our relationship. © 2019 PureAir Asia Pte Ltd. All Rights Reserved. Website by Creative eWorld Pte Ltd.